The Mixers are used to mix solids in liquid. 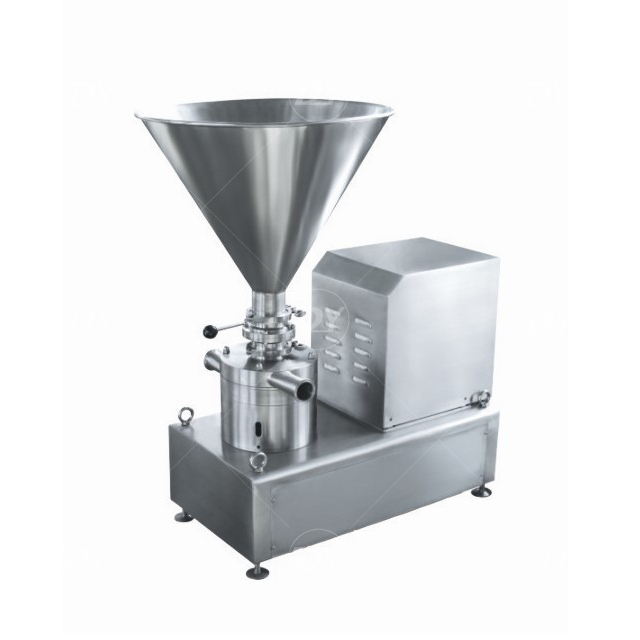 In the food-processing industry, they provide a perfect solution for powdered milk preparation, making syrups, preparing brines, etc. 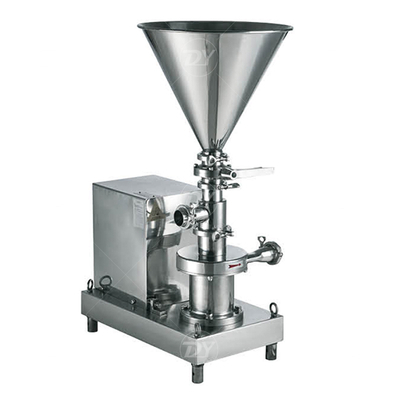 They can also be a solution for preparing solid-liquid mixtures in the pharmaceutical, cosmetics and chemical industries. Simple and versatile assembly for quick and homogeneous mixing of a great variety of solids without contact with the air. Complete mixing with recirculation of the material. 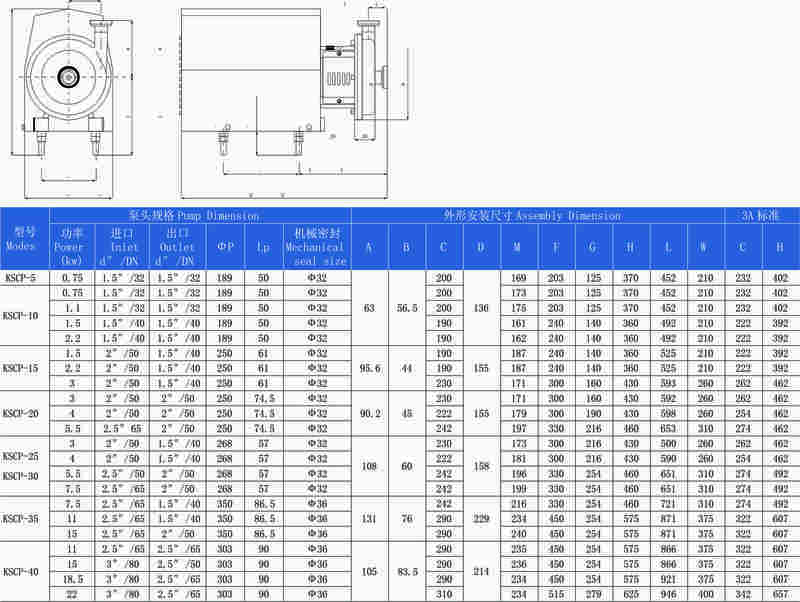 In some applications, it can be used in line, without recirculation. Easy assembly and disassembly by clamp connections.